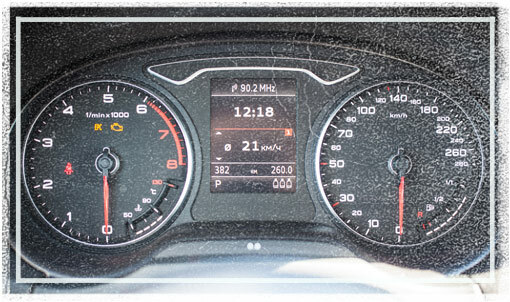 The speedometer in your vehicle has two interconnected and very important functions - to ensure your safety, and to keep you within the lawful speed limit. That is why you need a properly functioning and accurate speedometer at all times. Whenever you are experiencing problems with it or have any doubts about its measurement, call The Hamburg Garage's experienced and qualified technicians, or stop by for a check, repair or calibration service.